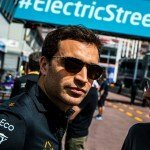 Stephane Sarrazin has admitted that he was not expecting to be chosen to replace the IndyCar-bound Esteban Gutierrez at the Techeetah team. 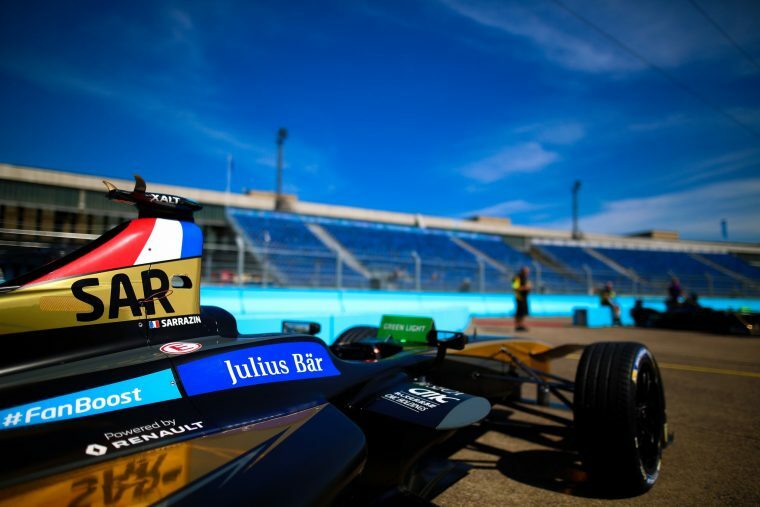 The Frenchman has competed for Venturi since season one, taking a solitary podium at Long Beach in 2016, but now faces a new challenge as he moves to front-running team Techeetah alongside podium finisher Jean-Eric Vergne. 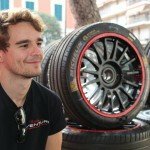 His seat at Venturi has been filled by Paris substitute Tom Dillmann. While excited about his new venture with the Chinese team, Sarrazin explained that the call surprised him. “A few days Techeetah got in contact with me, it was not expected,” said the 41-year-old. The team swap is still to be finalised by the track officials, which at this point remains a formality and should be completed by race day tomorrow. With the front-running pace shown by Techeetah so far this season, which has guided Vergne to two podiums, Sarrazin hopes to be on par with his team-mate from the off and run at the front of the field.